Hanbay has provided miniaturized automation to a wide range of industries for over 30 years. Do you have what it takes to help us develop and support the most advanced electric valve-automation devices in the world? If so, we would really like to hear from you, Hanbay's manufacturing facility is based in Pointe-Claire, QC Canada and has a sales office in Virginia Beach, VA USA. Do you possess administrative super-powers -- i.e. : fine attention to detail; problem-solving know-how; multi-tasking savvy; strong organizational skills; and a methodical approach to work? Do you think that a technical environment at an electronics manufacturing company would be a stimulating and enjoyable place to work? Are you flexible enough to move seamlessly between office work and light warehouse or shipping duties? If the answer is yes to these questions, then you might be the ideal person to join the dynamic team at Hanbay as our Administrative & Shipping Coordinator on the West Island in Pointe-Claire. Since 2004, Hanbay's advanced, precise and miniature valve actuators have modernized the electric valve actuator market. 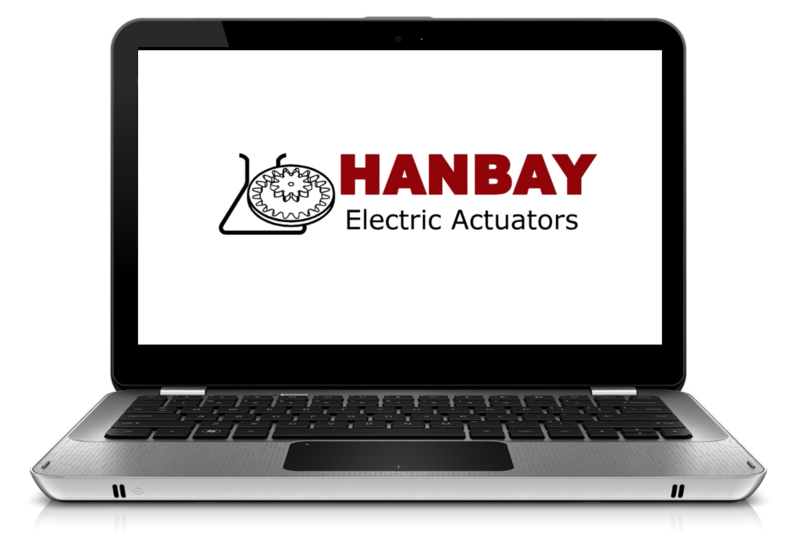 Today, Hanbay is at the forefront of the valve automation industry, manufacturing electric actuators that can be used in any application requiring precise rotary or linear valve automation. We have a great position for the right candidate! Your duties will include creating shipping documents and labels, data-entry for A/R and A/P, sending invoices to clients, entering orders into our accounting system and general coordination of documents with the technical and sales people. You must be comfortable with computers. A good knowledge of Microsoft Word and Excel is a must. Knowledge of Sage 50 accounting software is a huge asset. • Organized, methodical: structure in personal workflow in order to accomplish multiple and changing priorities within specified time frames. An ideal candidate would have all of the above, and also be curious about technology and not afraid to get their hands dirty once in a while! The desire to learn about the technology involved in designing and assembling our product would be an asset.